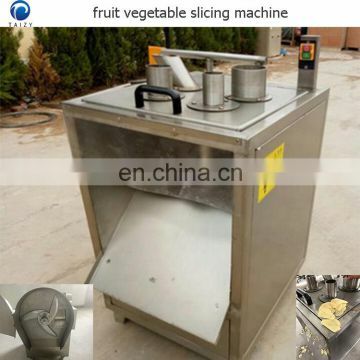 We can provide different fruit and vegetable cutting machines according to customers' requirements, it mainly including vegetable slicing machine, vegetable dicing machine, vegetable chipping machine, vegetable cutting machine and so on. The usual capacity is 100-1000kg/h. In addition, we can provide vegetable and fruit washing machines and drying machines. 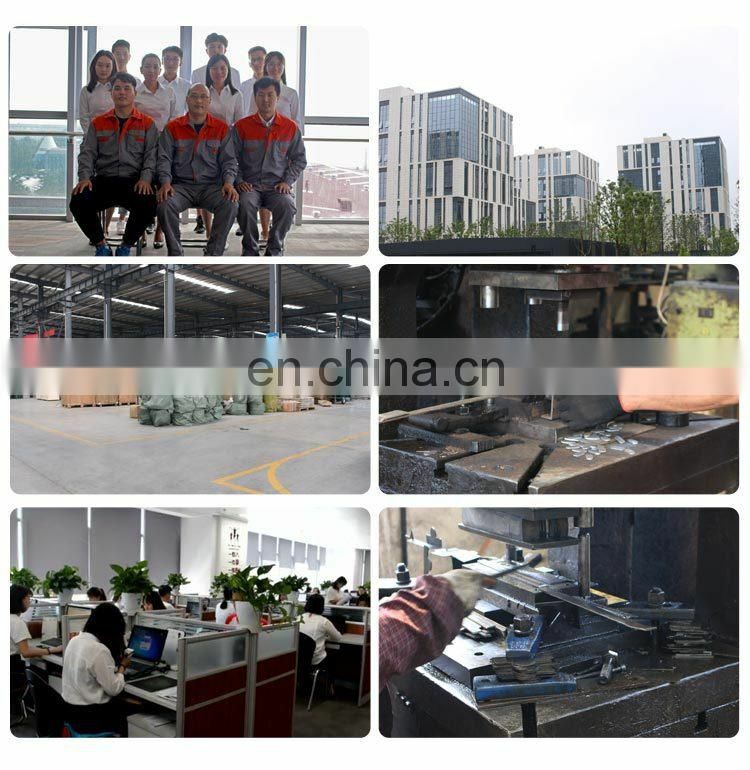 If you are interested in our machines, please feel free to inquiry, we will be glad to answer any questions about our machines. 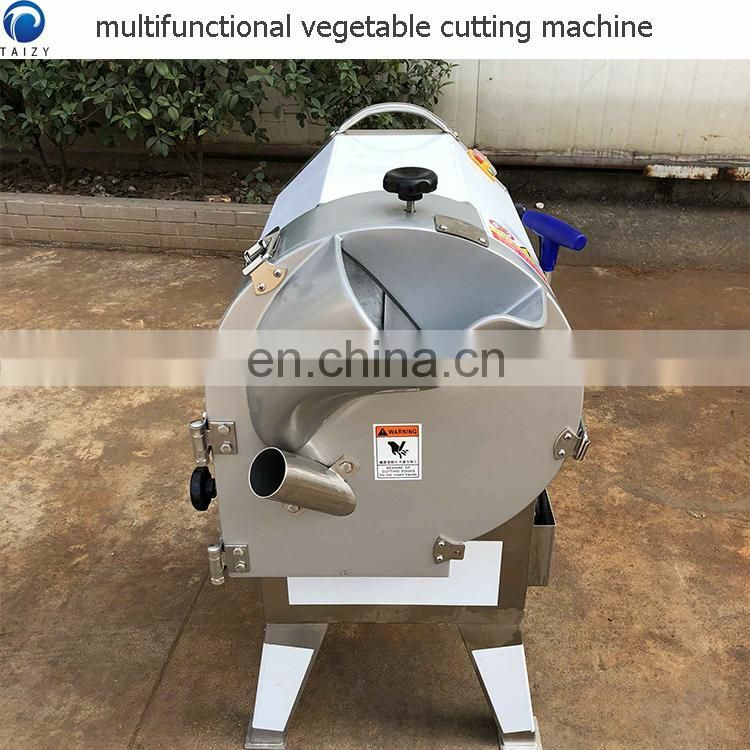 The multi-function vegetable cutter machine is suitable for processing dehydrated vegetables, quick-frozen vegetable processing plants and food pickles industry to process various roots and stems into cubes and cuboid shapes. Such as mustard, radish, taro, ginger, potatoes, herbs, sweet potatoes and so on. The vegetable cutter machine mainly consists of a base, a casing, a dial, a vertical knife, a wire cutter body, a cross cutter body, a transmission system and an electrical control system. 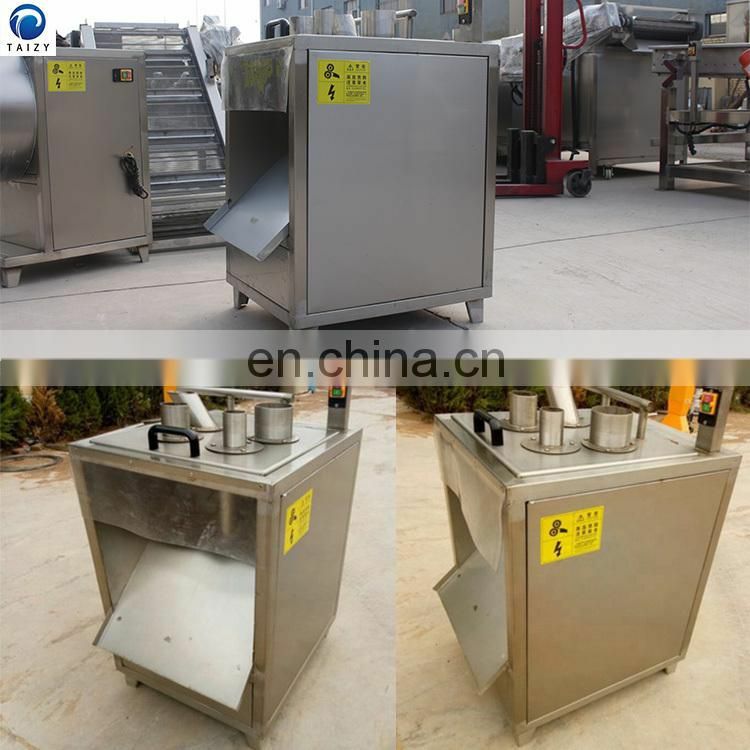 The machine base, casing, hopper and main components are made of stainless steel to ensure long-term work without rust, non-toxic and other characteristics. 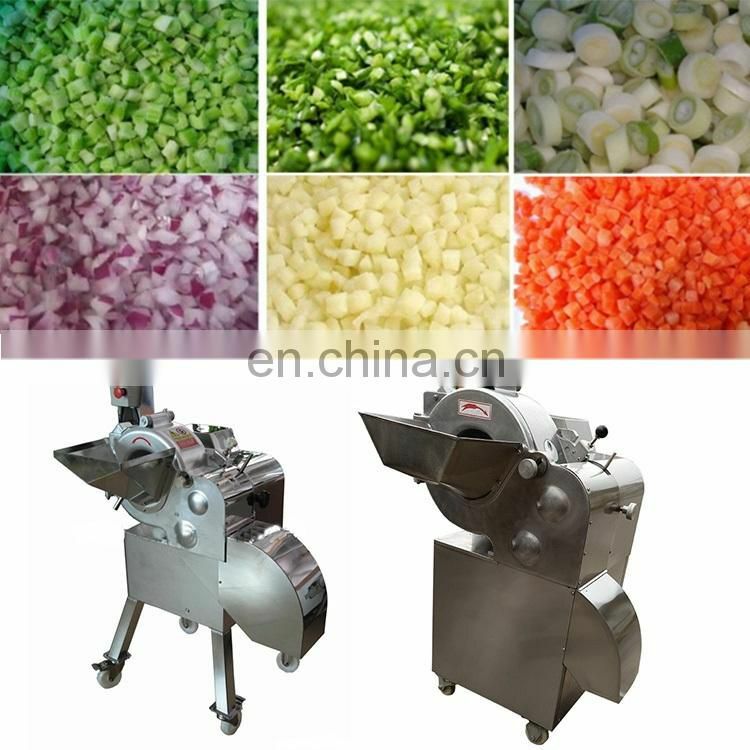 Bulb dicing: minimum 6mm square diced (can be customized). Stem shreds: minimum 3mm square wire (can be customized). The fruit and vegetable dicing machine is suitable for processing vegetables, vegetable processing plants and food pickles in the processing of various roots and stem vegetables into cubes or cuboid shapes. For example: pickles, potatoes, radishes, taro, bamboo shoots, sweet potatoes, onions, green peppers, ginger, kiwi, pineapple, mango, pineapple, apple melon and so on. 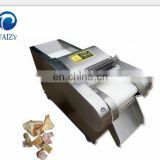 The dicing machine cuts the bulbous fruits and vegetables into a diced, silk, and strip shape, which is formed at one time, has a regular shape, a smooth cut surface, and a high forming rate. The machine is advanced in design, adopts stainless steel material, anti-corrosion, convenient operation, low energy consumption, fast cutting speed, high forming rate and small error. Cubes or cuboids of 3, 4, 5, 6, 8, 10, 12, and 15 mm can be cut, and the specific requirements can also be customized. 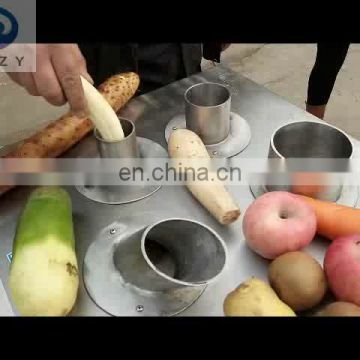 The fruit and vegetable slicing machine is mainly used for medium-sized, long cylindrical slices, which can process potatoes, carrots, lotus roots, radishes, cucumbers, sweet potatoes, apples, pears and other stalks, roots and fruits and vegetables. The machine cuts the product in a neat shape, uniform thickness and a yield of 99%. 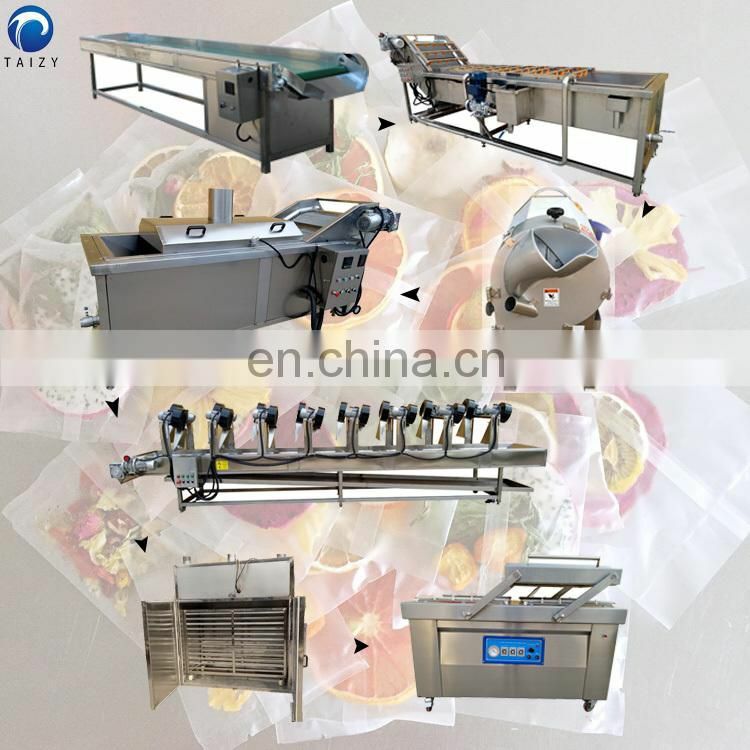 It is a new type of ideal equipment for processing food products and vegetables in food export processing enterprises, frozen vegetable processing enterprises, pickling enterprises and supermarket hotels. 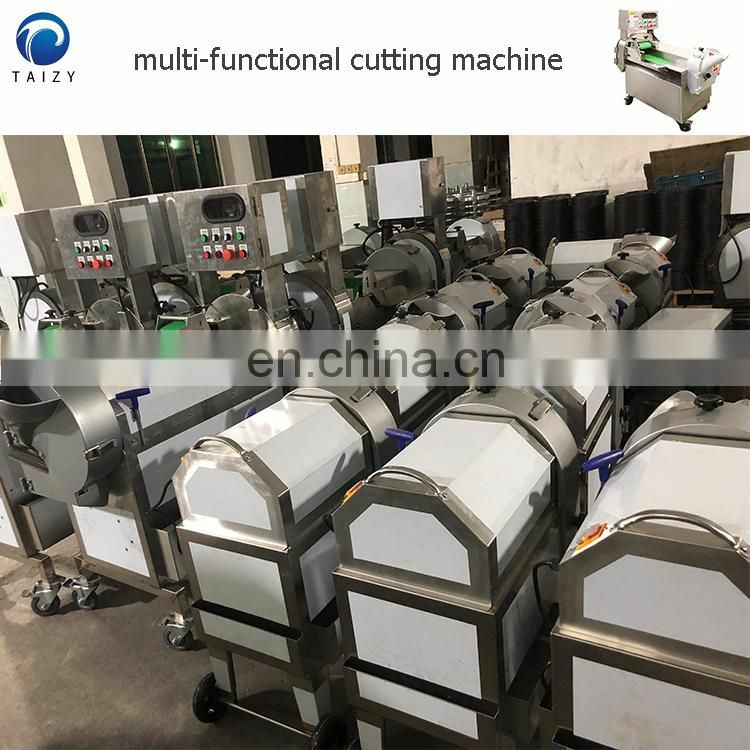 Rotary cutter cutting; slice thickness and uniform size, fresh cut surface, does not damage the fiber tissue of fruits and vegetables; product slice thickness can be adjusted. High efficiency, low energy consumption; high quality stainless steel manufacturing, hygienic and durable; reasonable structure, low failure rate and convenient maintenance. This potato chipping machine is suitable for slicing or slicing of potato hard vegetables. 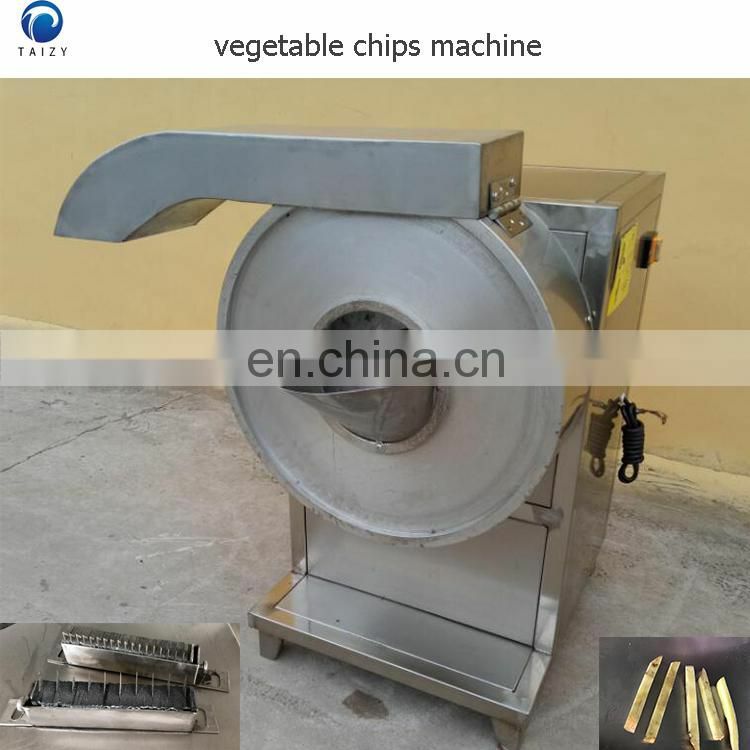 It is an ideal machine for vegetable processing industry to produce fresh vegetables and dehydrated vegetables and processing French fries. It mainly consists of a frame, a casing, a dial, a cutter, a transmission part, and a discharge cover. 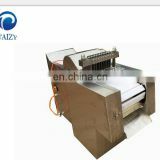 During work, the material is put into the hopper, and the material is guided to rotate along the wall of the casing by the pouring trough on the rotating dial. 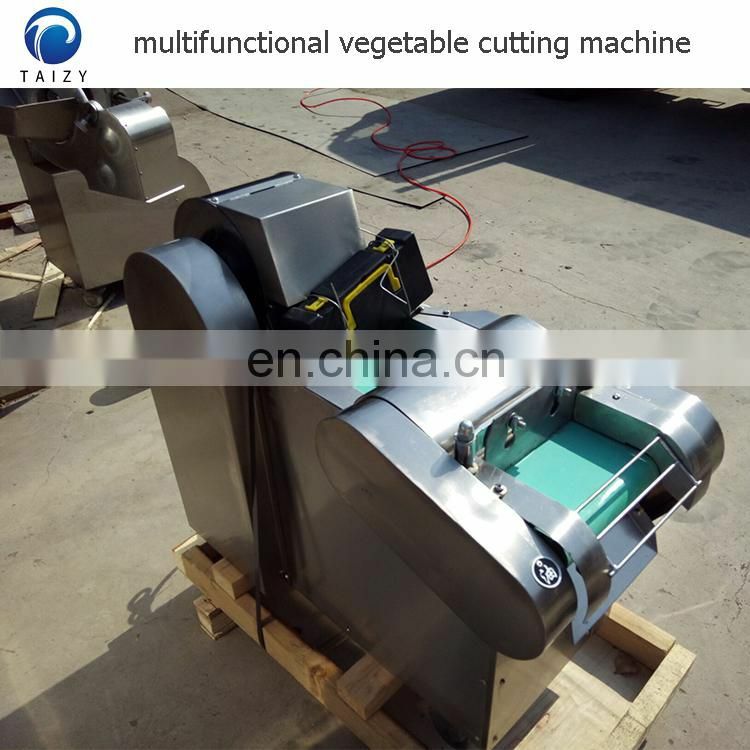 The cutter mounted on the wall of the casing cuts the vegetables into strips, and the cut vegetables are stripped from the discharge port. come out. 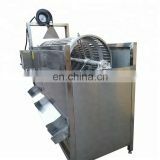 The machine adopts the feeding trough on the rotating dial to feed; the inclined knives and the curved beveled blades are used for cutting. It has the characteristics of good cut surface quality, high efficiency of cutting vegetables, convenient operation and low energy consumption. 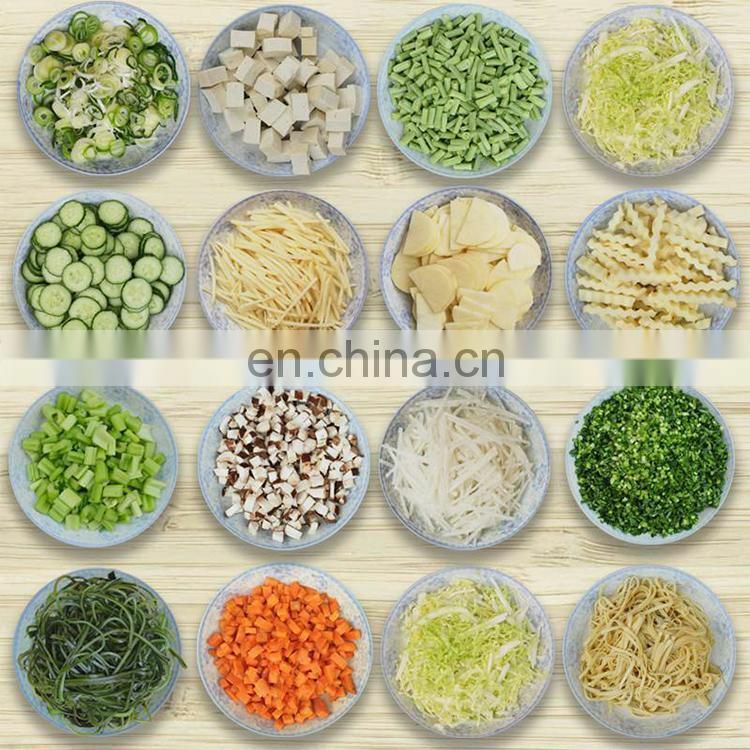 The contact parts with vegetables are made of aluminum alloy and stainless steel, which meets the requirements of food processing machinery hygiene standards. 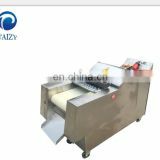 This machine is mainly used for processing the slicing of fruits and vegetables. Vegetables: potatoes, radishes, lotus roots, taro, sweet potatoes, onions, eggplant, fresh bamboo shoots, kohlrabi, yam and so on. Fruits: apples, pears, oranges, lemons, pineapples, papayas, etc. The machine cuts the product in a neat shape, uniform thickness and 99% yield. 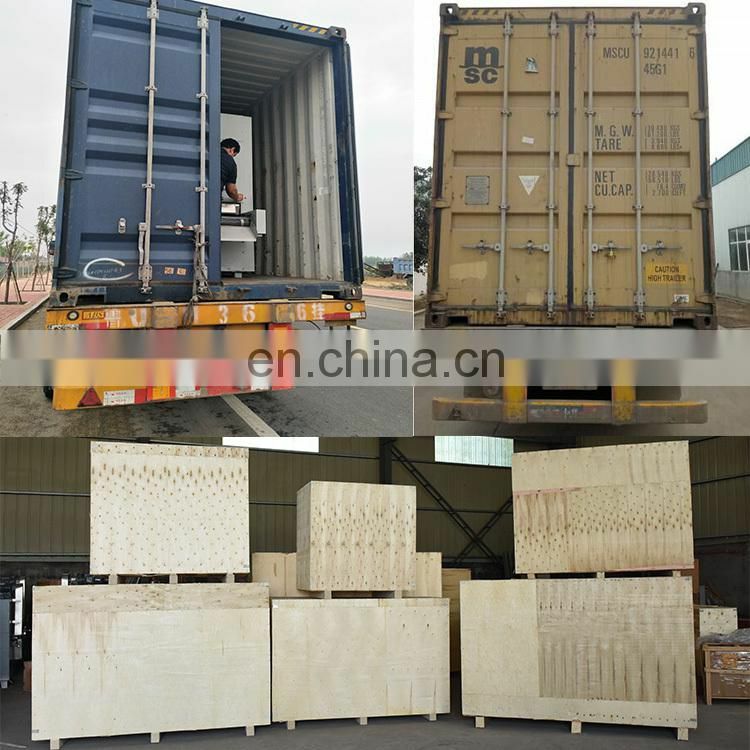 It is a new ideal equipment for food export processing enterprises, frozen enterprises, vegetable processing enterprises, pickling enterprises, supermarket hotels processing fruits and vegetables. 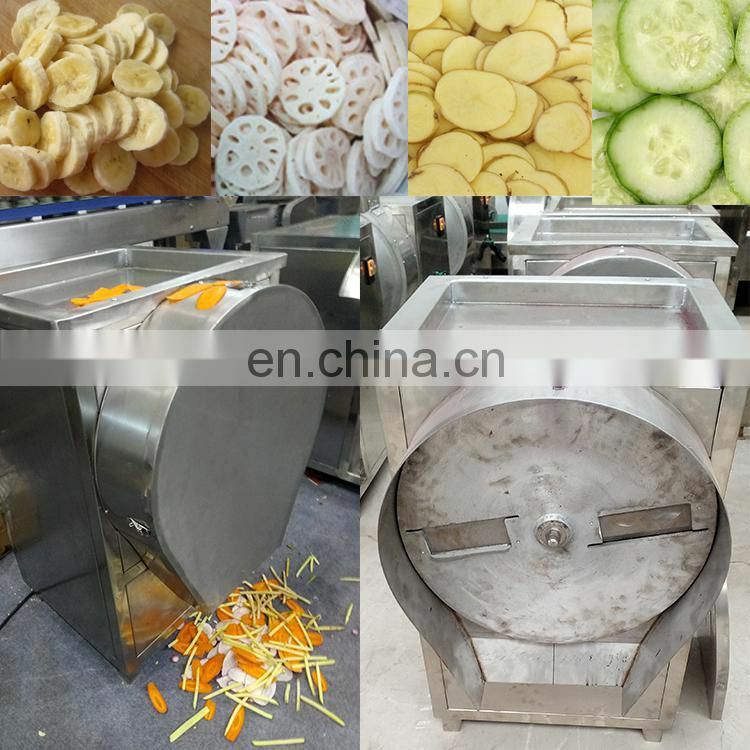 It mainly consists of a rack, a rotary cutter, a transmission part, a vegetable delivery part, etc., which are suitable for large-sized vegetable slices or shreds (such as potatoes, lotus roots, radishes, cucumbers, etc.). 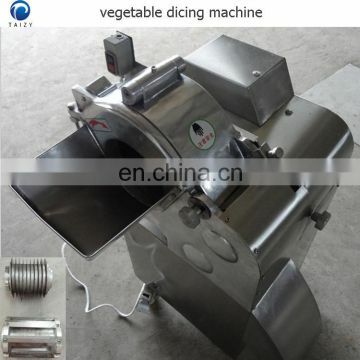 The fruit and vegetable slice cutters and vegetables are in contact with each other. 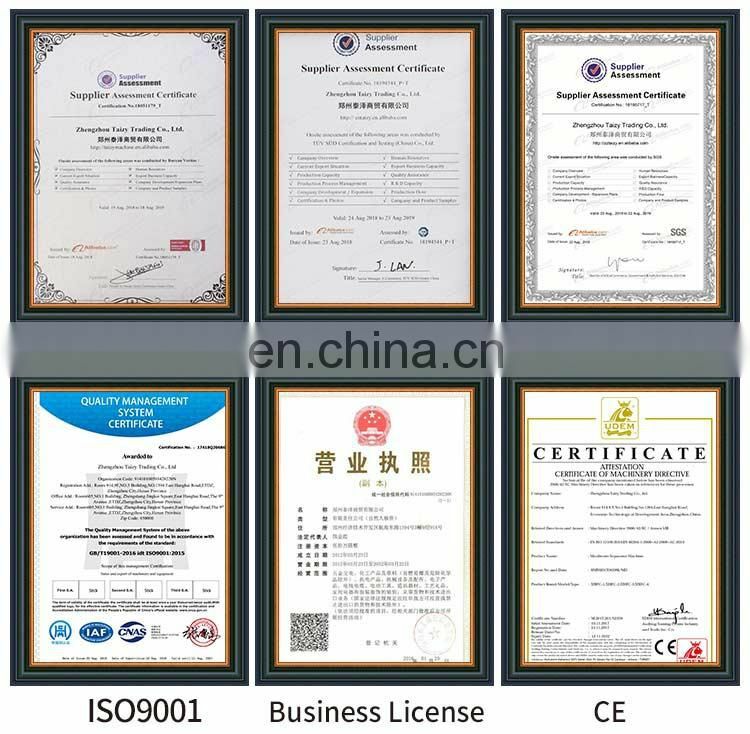 Made of aluminum alloy and stainless steel, it ensures long-term work is non-rust, non-corrosive, non-toxic and harmless, and meets the requirements of food processing machinery and hygiene. 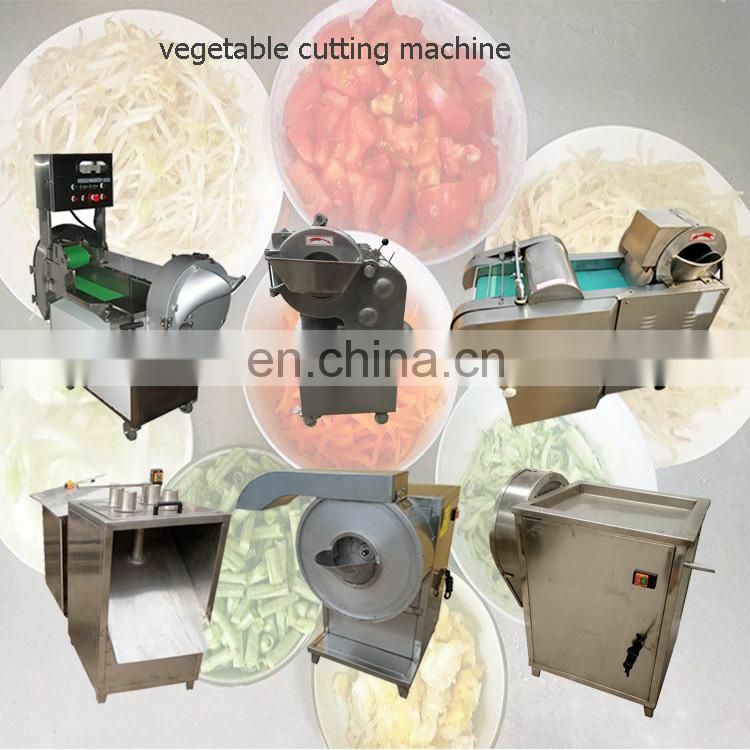 When working, put the vegetables into the feeding box, push the putter to feed the vegetables, and cut the vegetables into pieces or filaments by a high-speed rotating cutter. The multi-function cutting machine is developed by simulating the principle of manual cutting, using advanced technology such as shifting mechanism and centrifugal slicing structure. The cut surface is smooth without scratches, without the knife, the thickness and thickness can be adjusted freely, and the cut pieces, strips and wires are smooth and uniform without breakage. It is widely used in various soft and hard stem and leaf vegetables and Chinese herbal medicine processing. 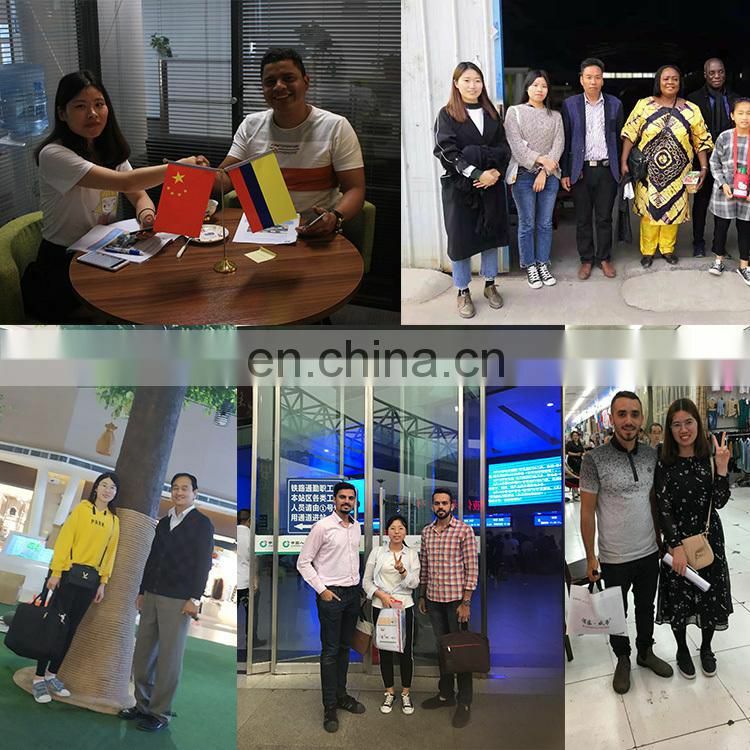 It is a fruit and vegetable processing plant equipment, frozen food factory equipment, leisure food factory equipment, winery equipment, western food shop equipment, beverage shop equipment, tea restaurant equipment, coffee shop. Equipment, ideal for other vegetable industries. It mainly consists of a rack, a conveyor belt, a pressing belt, a slicing mechanism, and a tower wheel speed governing mechanism. 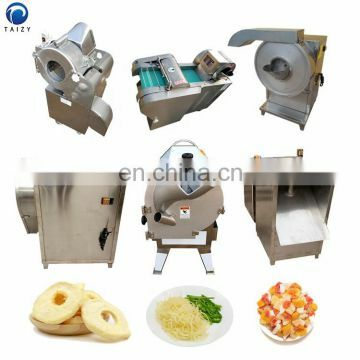 Among them, the centrifugal slicing mechanism is used for the slicing of melon and potato hard vegetables. The tablets can be automatically adjusted within a certain range. 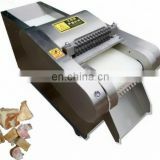 The leaf soft vegetables or the cut slices can be processed into different sizes of blocks, silks, and other shapes. . The length of the cut vegetables can be arbitrarily adjusted within a certain range.